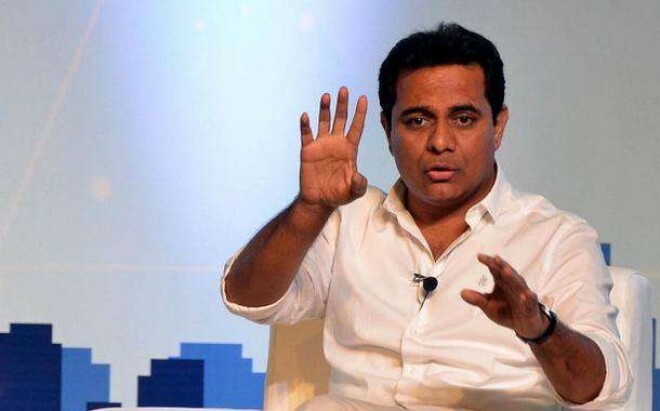 Hyderabad, Mar 23: TRS working president KTR on Friday reacted sharply to Jana Sena Party leader Pawan Kalyan’s statement that those from AP are beaten up in Telangana. KTR tweeted: "Dear Pawan Kalyan garu. I hope this was a misrepresentation of your thoughts. As you are aware, Telangana is home to people from 29 states who are living harmoniously ever since formation of the state. I am sure you agree with me that this sought of rhetoric creates undesirable negativity." On interaction with the media, in the recent times....the TRS President also welcomed Pawan Kalyan to contest in Telangana Polls.